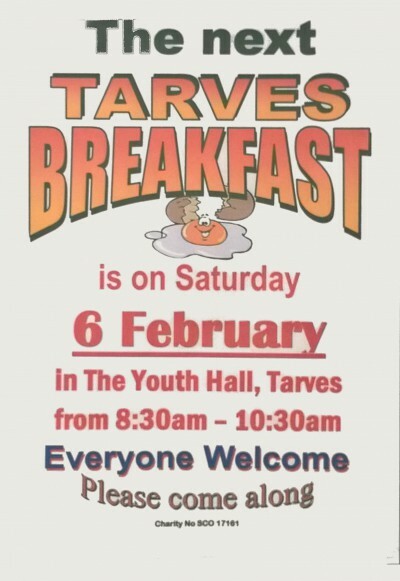 The next Tarves Breakfast is on this coming Saturday, 6th February. 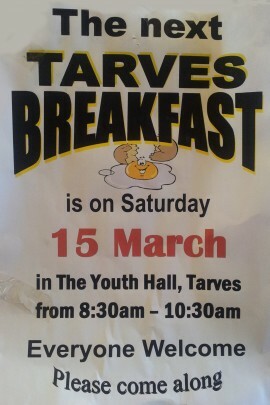 Come along to the Youth Hall on Kirk Brae, for a tasty start to the Saturday. 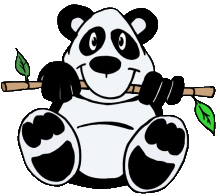 Tarves Clothing Bank – helps our local Playgroup. 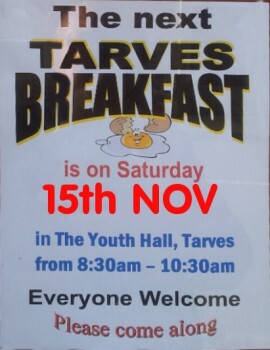 Tarves Playgroup just wanted to make everyone aware that they have a clothing bank outside the youth hall.